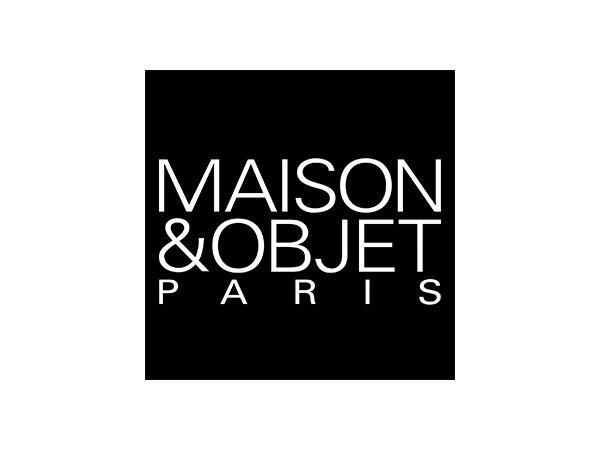 International trade fair Maison & Objet in Paris are the single most important trade fairs of interior design, home decoration, gift items and accessories, therefore they can not miss on the presentation of our company. 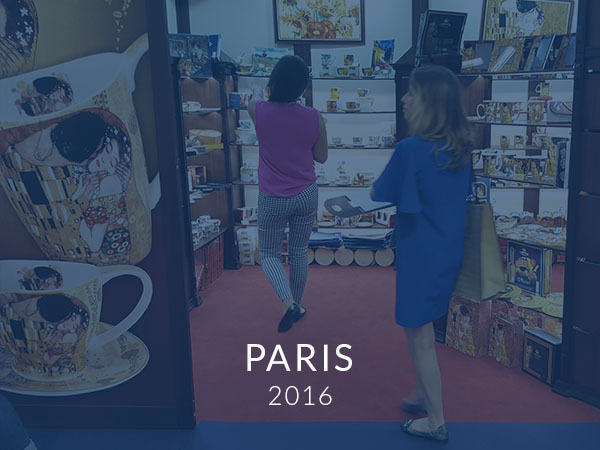 In January and September we eshibit our leading product collections inspired by the paintings of the greatest painters of the world and seasonal novelties for the next year. 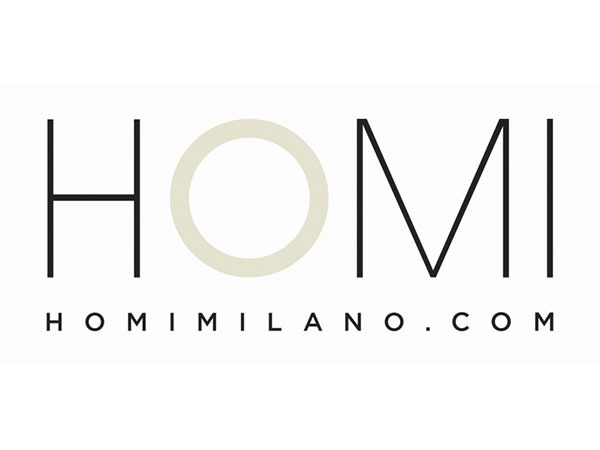 Homi fair in Milan combine heritage of Macef fairs, but are a relatively new exhibition dedicated to contemporary lifestyle. 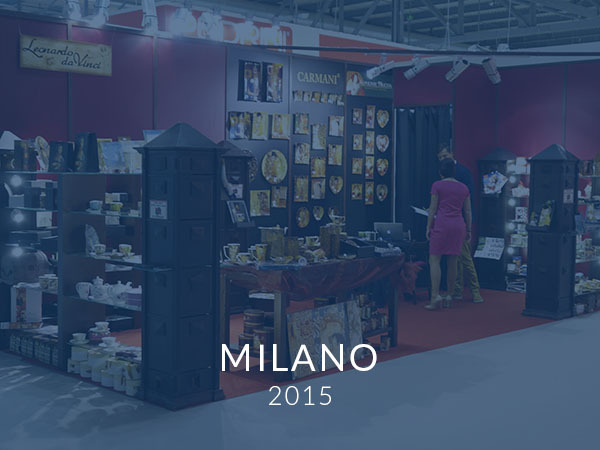 At this fair since 2009, we present our new products and prototypes and set our leading collections of porcelain and glass. 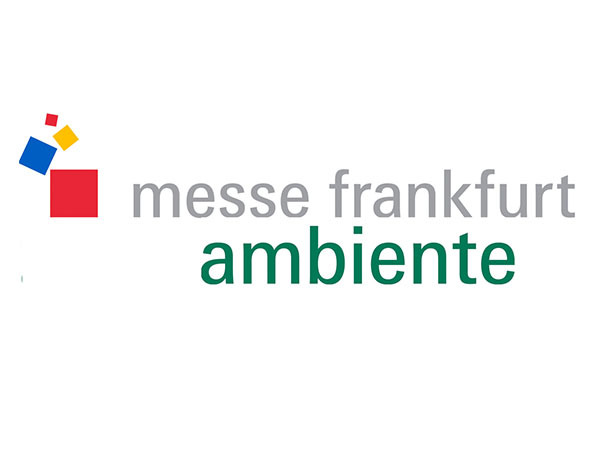 Ambiente Fair in Frankfurt am Main are the leading trade fair for consumer goods in Europe. 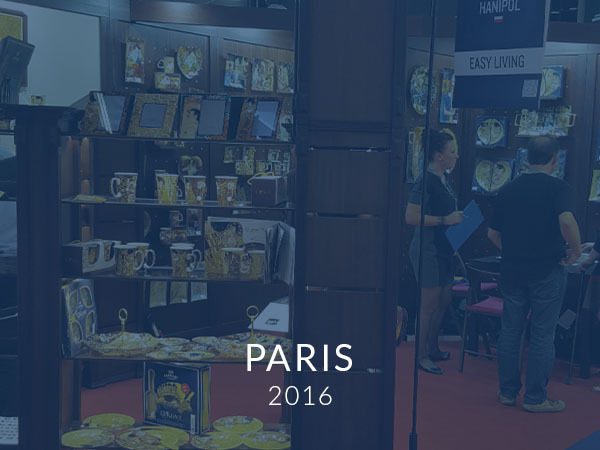 Exhibitors present among others, products for the dining room, kitchen and household items, home furnishing, interior decoration, gifts and unique design projects. 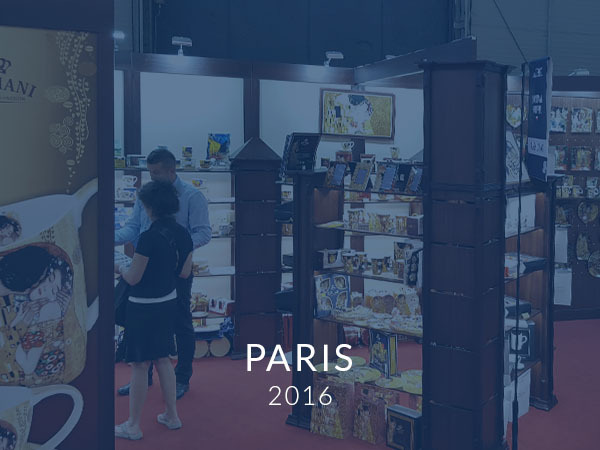 Hanipol as usual, exhibits its new design and leading product collections inspired by the paintings of the greatest painters of the world and seasonal novelties for the next year. 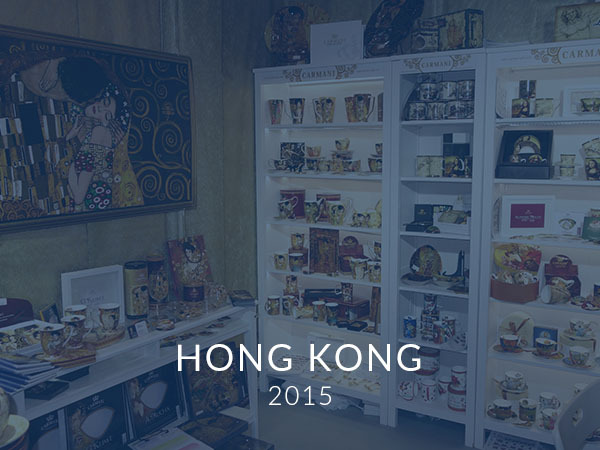 Trade fair in Hong Kong Convention & Exhibition Centre, Mega Show had the pleasure to host us for the first time in 2015. 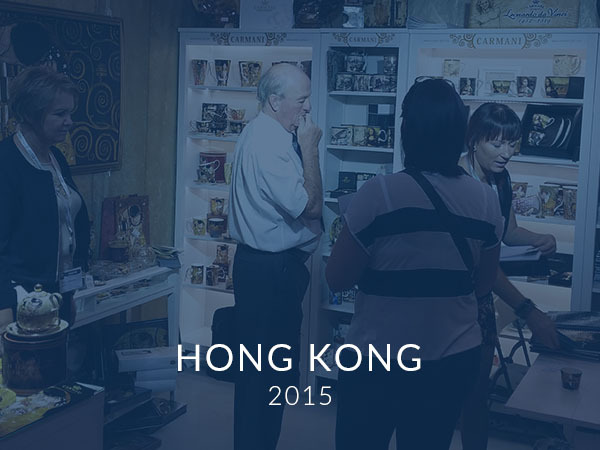 Our small booth attracted customers from all over the world. 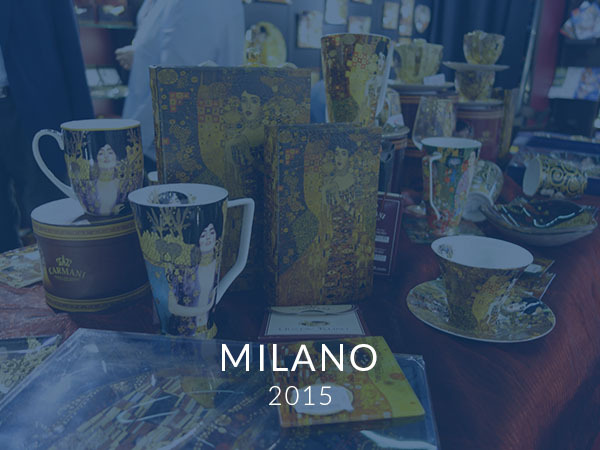 We have presented our new products and prototypes as well as our leading collections of porcelain and glass. 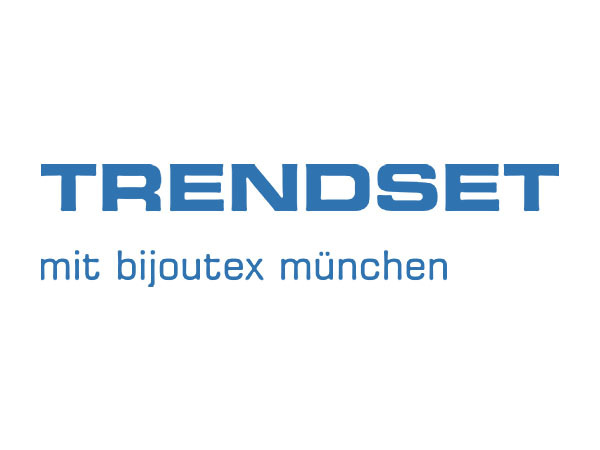 Trade Fair Trendset Mint Bijoutex Munchen are extremely specialized, and the main theme of the fair is the interior design, table decoration and applied Art. 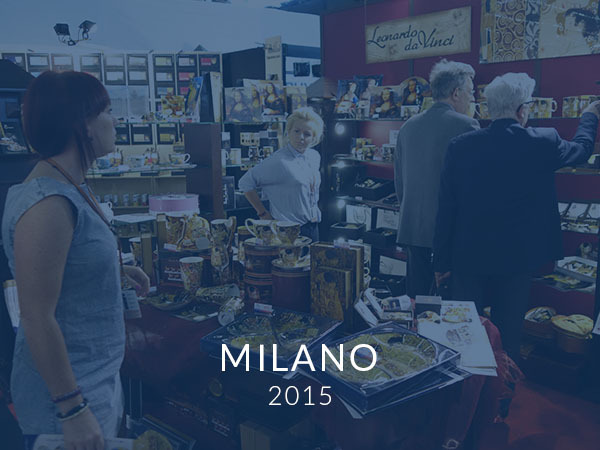 Our company has repeatedly hosted in Munich, presenting visitors with a wide range of products and decoration of the table. 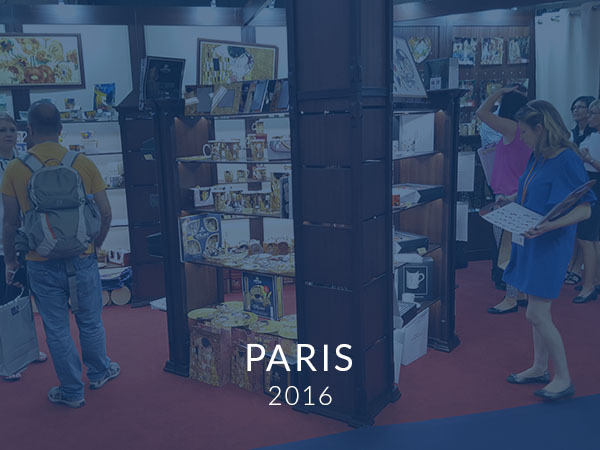 We invite you to meet us at one of our stands. 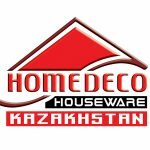 The HOMEDECO Kazakhstan Fair is one of the most important fairs in this part of the world.This is the International Exhibition of Home Textiles, Home Decoration and Home Articles. 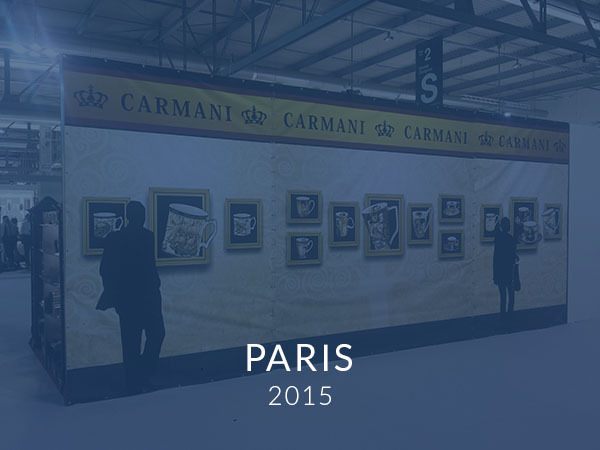 Carmani will present its products for the first time in 2019. 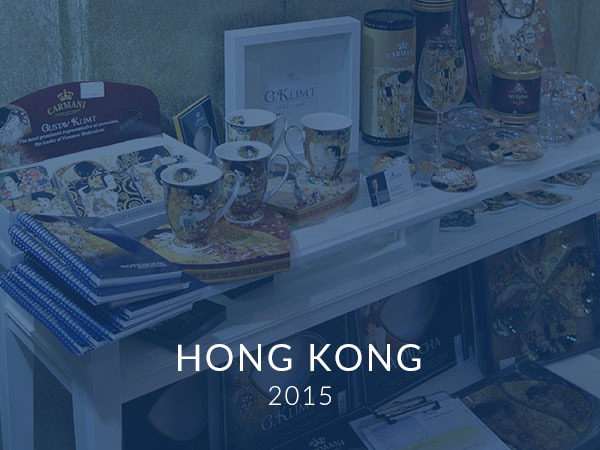 By expanding our business, in 2015 we exhibited for the first time at the Mega Show in Hong Kong. 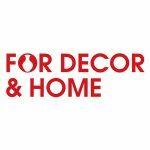 The FOR DECOR & HOME fair is an international trade fair of the broadly understood interior decoration. 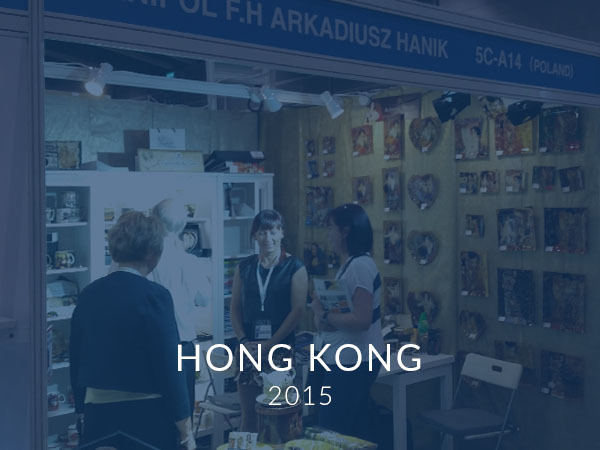 The theme of the fair includes interior decoration, tableware, glass and kitchen accessories, as well as floristics, advertising gadgets and more. 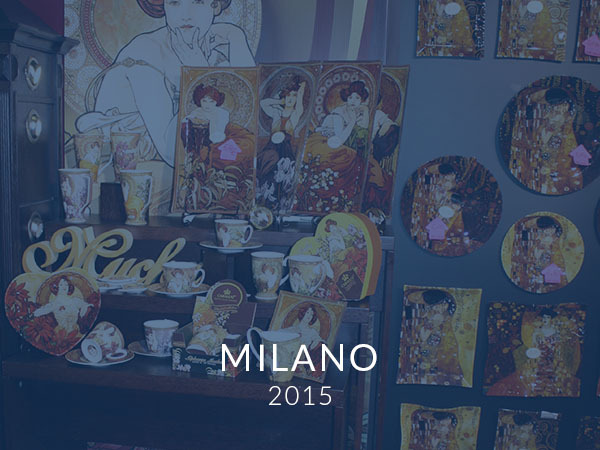 In September we will present our new items from the Alphonse Mucha and Gustav Klimt collections. 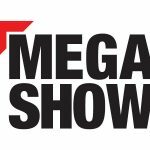 In 2018, for the first time we were exhibiting at this International Trade Fair of Interior Equipment. 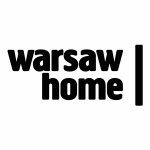 WARSAW HOME is a business platform for international contracting and a space for enthusiasts of interior design. 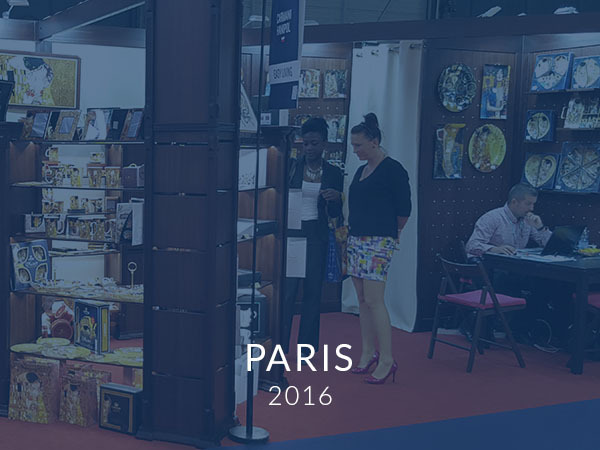 It is an event that attracts architects and interior designers, business owners, stores and individual clients. 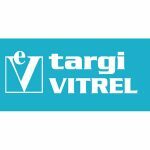 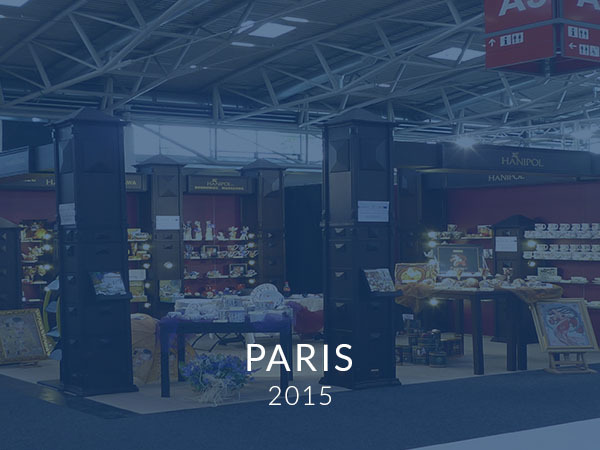 Vitrel is the largest glass and ceramics trade fair in Poland, for kitchen equipment and interior decoration. 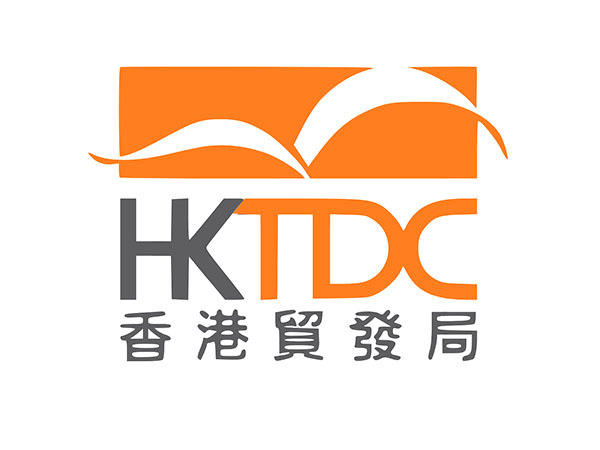 This is an industry event only for professionals, having a strictly contraindious character. 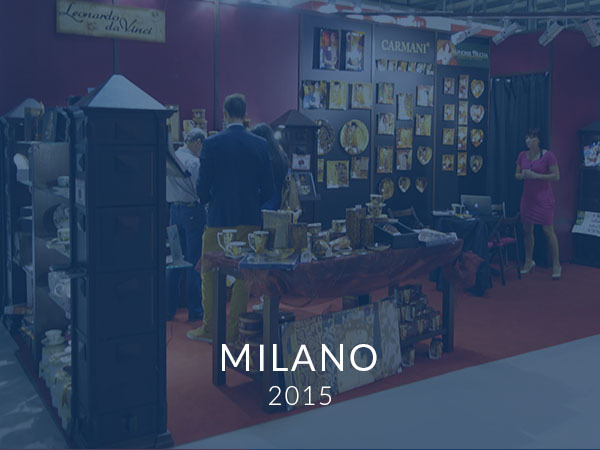 Carmani exhibits on a regular basis, strengthening ties with clients and presenting new products and seasonal products. 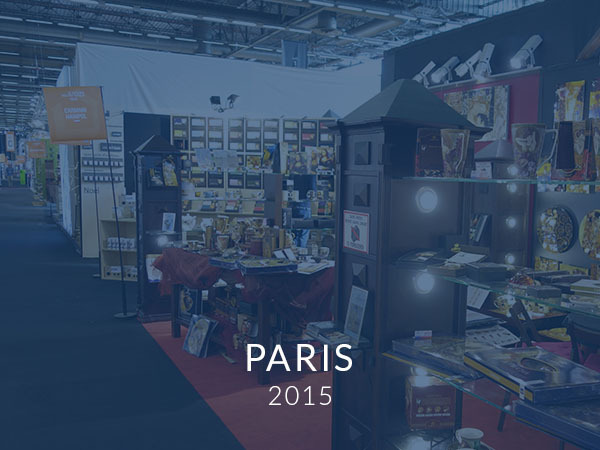 TENDENCE is one of the most important international interior decoration and decoration fairs. 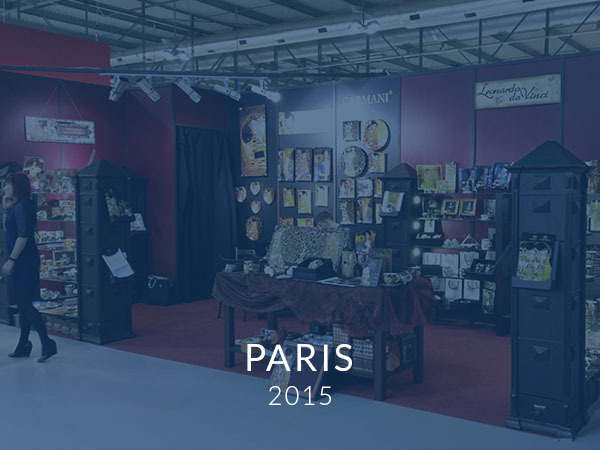 Exhibitors from around the world present their products for the upcoming season. 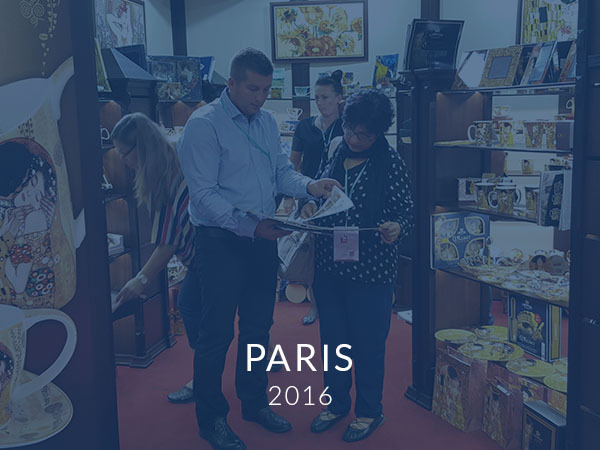 These fairs are considered to be the barometer of current trends, arouse great interest, bringing together exhibitors and visitors from around the world. 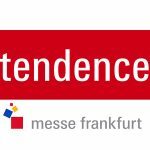 The Tendence Fair is a platform for meetings and orders, it is also an excellent opportunity to establish new industry contacts, that’s why now Carmani invites you to its stand.